One of the main weaknesses of mankind is the average person’s familiarity with the word ‘impossible.’ He knows all the rules that will not work. He knows all the things that cannot be done. 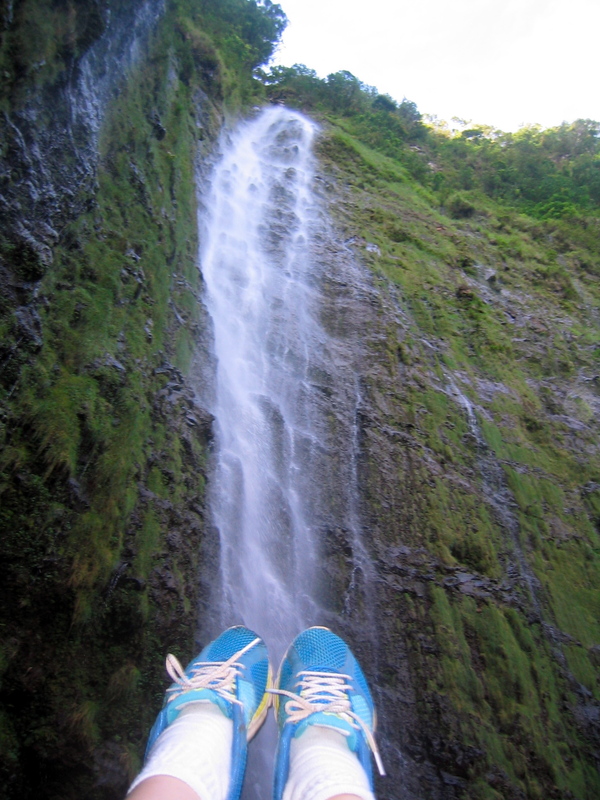 This was the magnificent end of a long hike on Maui.